Phoneography 101 – discover the secrets of fab phone photography! 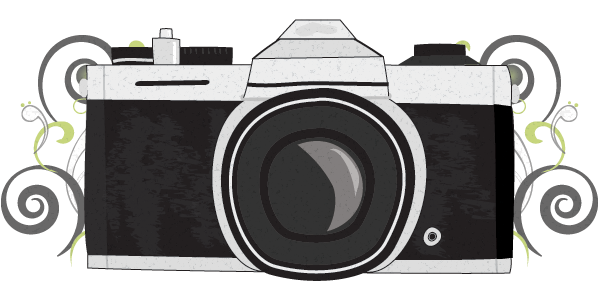 The clever people over at Photojojo are offering an online course in which you can learn photography fundamentals for your favourite camera – your phone! And it’s an offer too good to refuse… the special introductory price is just $5 and you receive a bonus FREE $5 Photojojo Gift Card when you finish! Photojojo University’s Phoneography 101 is a 4-week course that teaches you the principles of photography through the lens of your phone. Twice a week you’ll receive an email with a simple and fun lesson that ends with a challenge to help you consolidate your new skills. Recently I’ve been pondering what to do with an unopened box of Ilford black & white photographic paper, as sadly I no longer have access to a chemical darkroom or enlarger. But then a recent Photojojo article fortuitously reminded me of the joys of making photograms!